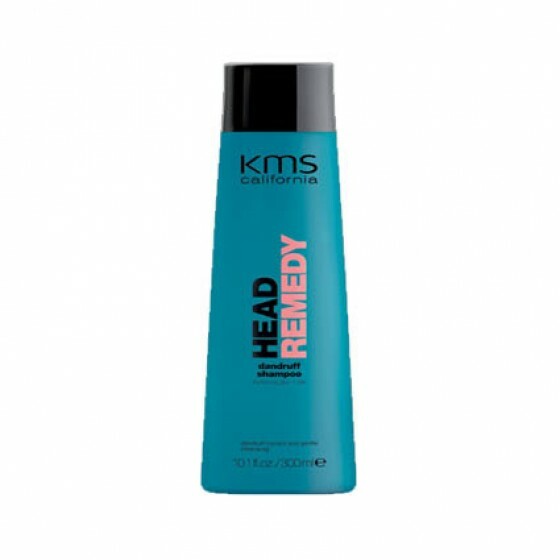 KMS California Headremedy Dandruff Shampoo. this gentle Rosemary & Fennel Shampoo will gently cleanse your hair. KMS California Headremedy Dandruff Shampoo fights dandruff or flaking. Review "Head Remedy Dandruff Shampoo"